Grant Heating & Cooling Inc.
A standard cooling and heating system makes it easy for you to keep an entire room cool or warm. However, varying temperatures throughout the day can quickly make a room feel uncomfortable. Located in East Hampton, NY, the team at Grant Heating & Cooling believe that the comfort of your home should be easy to control. If you live in a location that experiences constant change in temperatures, then getting up every few hours can get old fairly quickly. The comfort control system gives you access to your cooling and heating system from the touch of your fingertips. Whether you are in another room or not at home, you can still access the system. Have you ever walked into a room where the air conditioning is blowing, and the temperature feels colder than the outside? Your unit is attempting to cool an already-cold room, which is inefficient. This same idea holds true for a heating unit. A comfort control system allows you to preset temperatures throughout the day. The system will automatically adjust to accommodate any change in temperature based on your settings. A comfort control system allows you to shut down, reduce, or increase the air coming from your cooling and heating system. Settings can be tailor-made for every room. 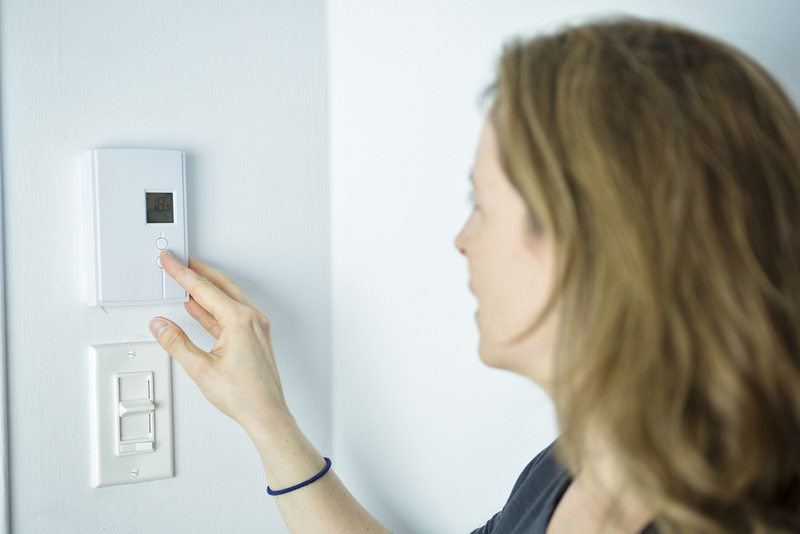 If you know that one room absorbs more hot or cold air than others, then being able to tailor your settings will prevent your systems from overworking. From convenience to cost, a comfort control system has several benefits to offer your home and all its inhabitants. Grant Heating & Cooling are the go-to cooling and heating system experts on Long Island. Residents in the community celebrate the team for their dedication to providing quality services at affordable prices. Visit their website or give them a call at (631) 324-0679 to learn more about their wide range of services. Other Announcements, Events and Deals from Grant Heating & Cooling Inc.
A. Grant Heating & Cooling Inc.